Home Loan NO MORE WORRIES GET INSTANT LOANS ONLINE!! “Loan is the lending of money by one or more individuals, organizations, or other entities to other individuals, organizations etc. The recipient (i.e. the borrower) incurs a debt, and is usually liable to pay interest on that debt until it is repaid, and also to repay the principal amount borrowed.” As defined by Wikipedia. In layman’s term, a loan is an amount of money that is borrowed from a bank or others for yourself and is duly returned with interest in a stipulated time. These days getting a loan is as easy as Child play. Loans online have made things accessible even from your living room. You might be wondering as to why you would need a loan?? Loans can be taken for varied purposes like education, homes, automobiles, holidays…. Just about anything!! A bank offers loans from across the counters, over the phone and online too. A bank acts as a provider of loans. 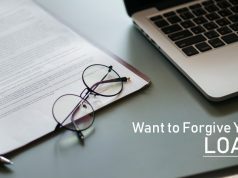 Regardless of type, every loan – and its conditions for repayment – is governed by state and federal guidelines to protect consumers from unsavory practices. 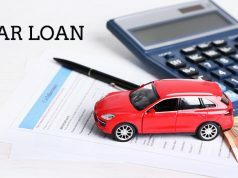 If you’re looking for a quick online loan then there are many options available. The online lending system has added much ease to the practice of borrowing and loaning money. With the click of a button, you can borrow money for a short duration and pay it off too. •i2i Funding – It is a peer to peer place that provides end to end loan for all. It connects investors with individuals who need loans with a low rate of interest. 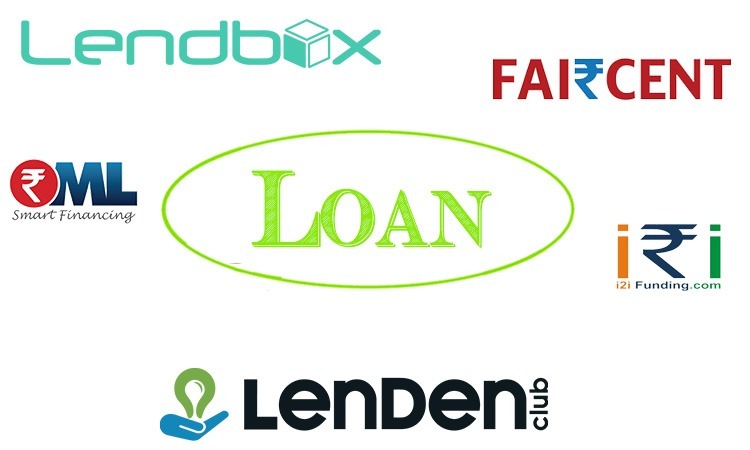 •Lendbox – It is a leading peer to peer online lending platform that aims to revolutionize the personal loans market at low interest rates. •Faircent – It is a virtual platform where lenders and borrowers interact directly at the best rates in the market. 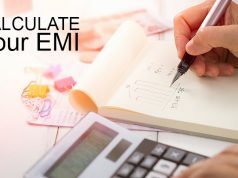 •OML-P2P – It offers unsecured loans for diverse financial needs and uses a proprietary algorithm for credit scoring and risk assessment. •Peerland – This is an online platform which uses technology to lower the cost of credit and pass the savings back to members in the form of lower rates for borrowers and solid returns for lenders. •Len Den Club – It offers personal loans of up to 500000 at competent interest rates. 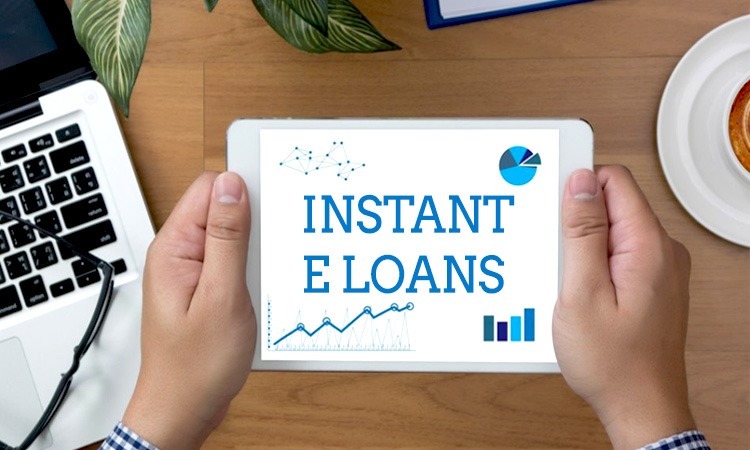 Read more: LOAN IN MINUTES: How to Get Loan Instantly? There are many similar platforms that offer loans online without the hassle of going to the bank to process the formalities. These online loans are processed quickly and can be returned as per your convenience. So whether it’s an unforeseen emergency or you’re just falling short on cash all you have to do is get connected and get an online loan.